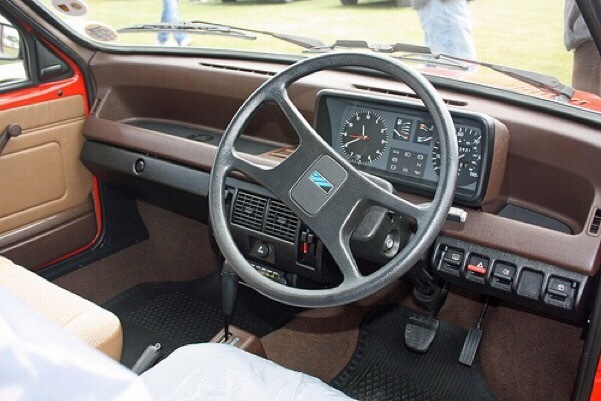 Before you roll your eyes and yawn at yet another BMW E30 M3 vs 190E Cosworth article, consider the prospect of the latter catching up (and dare I say it, surpassing) the BMW in “want” factor. Thanks to the perpetually changing ‘what’s hot”, “what’s not” nature of the automotive world, factoring in the whole Drift/Hipster/Retro movements, could the old Merc capture a little more cool factor and equal that of the Ultimate Driving Machine? 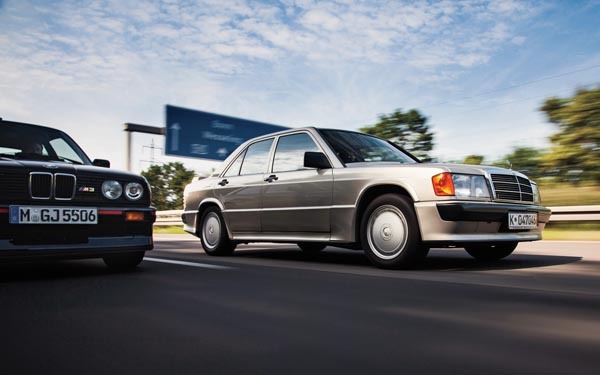 Again, before you write this obvious contender off, a car well known for its performance and constantly compared to the E30, the Mercedes 190E Cosworth boasts both a great back story and amazing racing heritage – the Merc also features the uber cool dog-leg gearing. Although both cars are luxury German sedans, both powered by a naturally-aspirated in-line 4 engines, both RWD, both punching out around 190-bhp with 170+ft.lbs of torque, their prices differ rather dramatically. A decent BMW E30 M3 will start at around £25K, where a mint 190E Cosworth will set you back only £12-15K. I’ve seen mint E30 M3s go for as much as £40K, with track-spec examples hitting £100K. 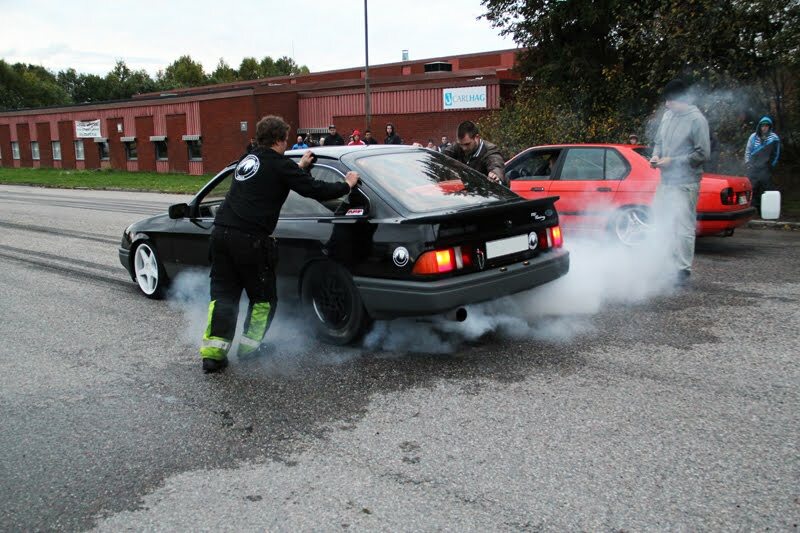 Another factor to consider in is how good a car looks drifting. Obviously the E30s look incredible, both agile and sinister, and because of its perfect balancing, fantastic impersonating a crab. I think the E30 looks more like a racecar than the Mercedes, the latter thought more as a businessman’s chariot. 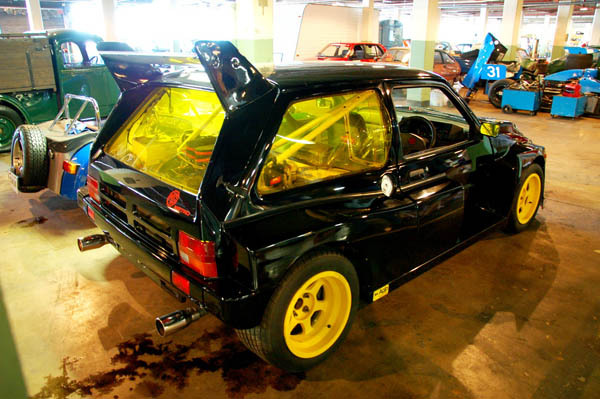 What some may forget are the glory days when Mercedes and BMW duked it out in European Touring Cars – the 190E Cosworth was a winning car, a force that drove BMW to create the M3 in the first place. 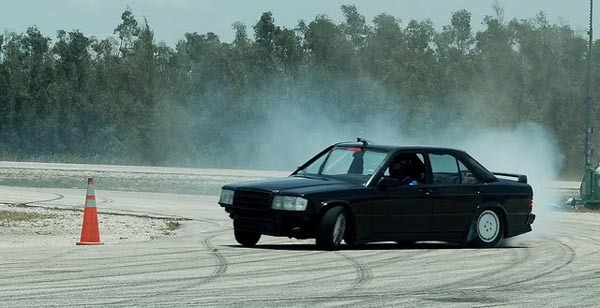 In fact, the Merc was so good, Ayrton Senna bought one after winning a 1984 Nurburgring race – check out the 190E in action in the video below. So with its boxy retro looks, its track abilities, its ability to drift and perform on track, could the 190E see its desirability and value increase? If you’re still not convinced or sure, Motor Trend did an in depth video on the Germans, so take a look and let me know what car you’d rather see in your garage. 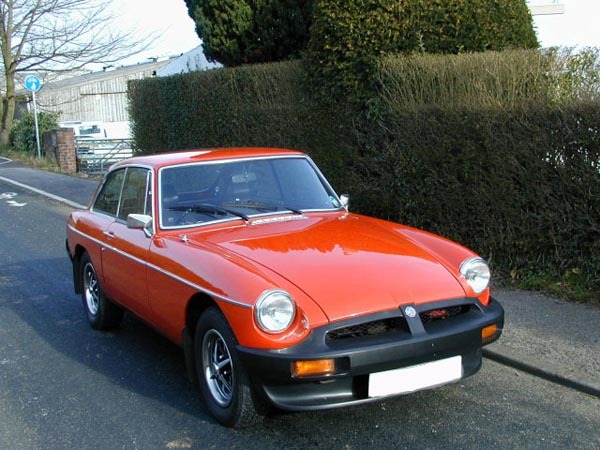 Thanks to my father, and much to my mother’s dismay, my first car was a rebored orange 1978 MGB GT. 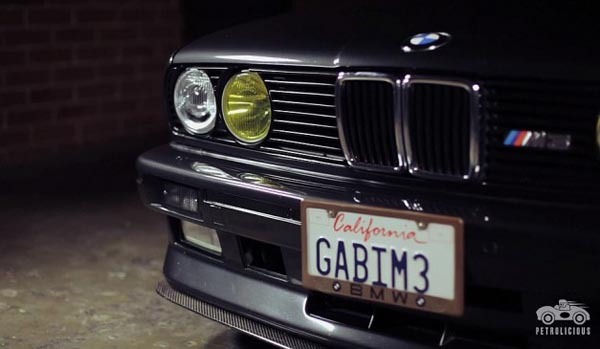 There are a few cars that have this hold over me, chief among them the Buick GNX, but rather than list the others, check out the video below and listen to this guy’s story on the BMW E30 M3 (also on my list). If you’re into cars you’ll know the E30 M3 is a classic with perfect balance and handling, a great looking car with more than enough hooning power. A decent one with average miles will set you back around £30K, which may sound a lot to some; to those in know like this guy in the video, it’s a small price to pay for a car you’re smitten with. I’ve used a video from Petrolicious to highlight the special bond us petrolheads have with our cars before. 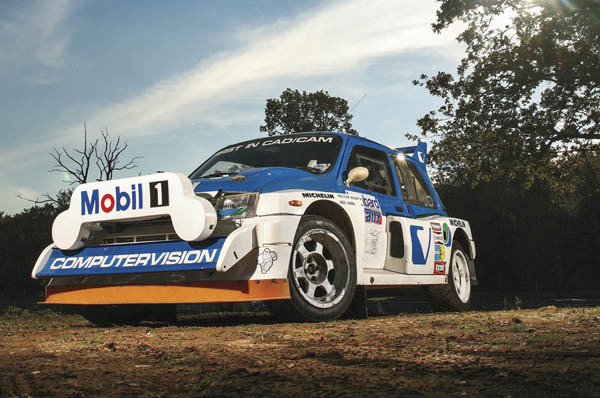 The YouTube channel is worth subscribing to for it’s fantastic filming and great selection of cars, all of them boasting some kind of cool story – and as far as Gargling Gas is concerned, car stories are the best. To those not familiar with the rat look or the rat rods so popular Stateside, the imagery involved with this post might seem like a vision of automotive hell. To Gargling Gas, however, the images and video content leave me with goosebumps, a place I’d quite happily spend all eternity in the afterlife. 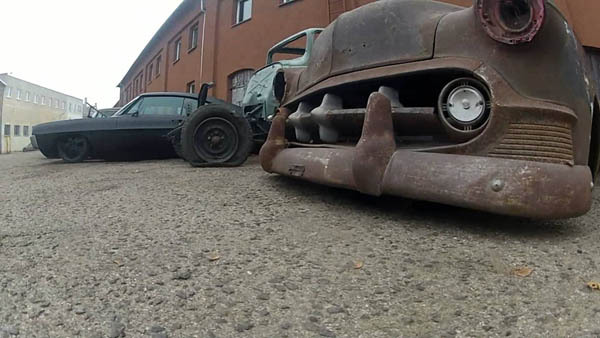 Rat rods are obviously massive in America, but the cars in this post were transformed into the sinister machines you see by Nephilim Kustoms, a garage in Poland. 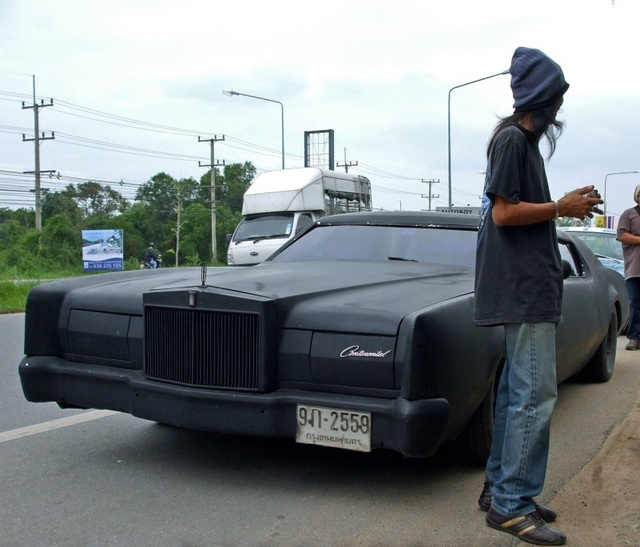 These guys totally understand what it takes to transform an American classic into something bad, mean, eerie, a form of transportation for the dead. As Gargling Gas respects car cultures from all corners of the globe, it’s great witnessing a small country like Poland producing such sinister rides. The majority of people passing the garage may see the cars as junk, vehicles only good for the crusher. 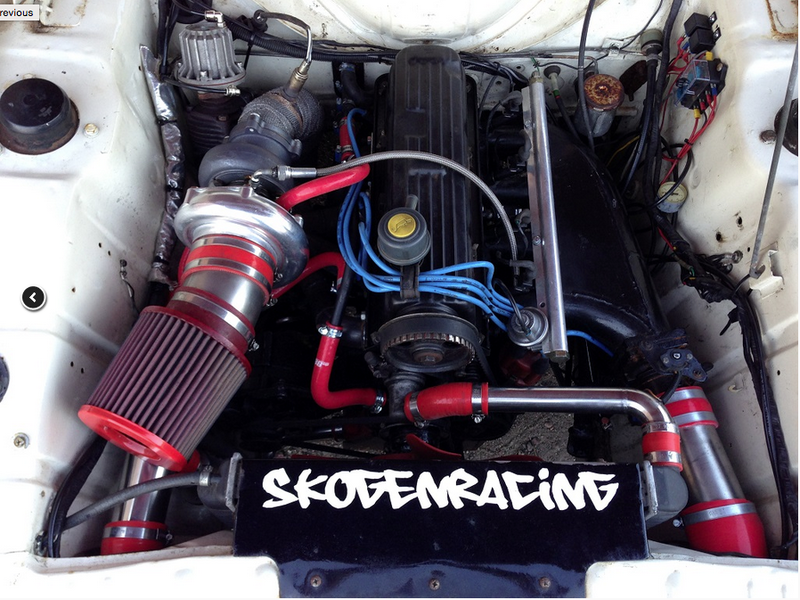 What most don’t understand is that a lot goes into a serious rat rod – they may look bad on the outside, but underneath they are structurally sound, a solid canvas onto which the creative “rat look” vision is lovingly painted. Take a look at the short videos below, kick back, relax, and watch exactly what it takes to make the hairs stand up on Gargling Gas’ neck. This article was inspired by a youtube video I watched on my phone in bed at 5am this morning. Unlike most guys who may start their day in an entirely different way, I usually spend an hour or two watching car clips and videos. 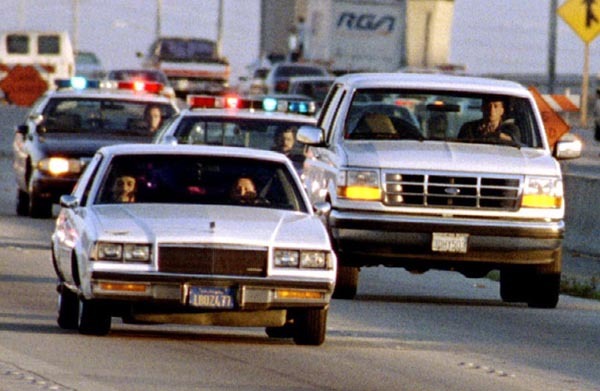 Now, I’ve always been into evil cars, way before the ‘murdered out’ look took hold, and by ‘took hold’, I mean all the celebs and the whole car wrapping deal. Because of the ‘murdered out’ tag and fad, it seems I’m among a minority who actually understand what a true ‘murdered out’ car is. There are certain esoteric rules that have to be adhered to if a car is to be accepted into the’murdered out’ gang. 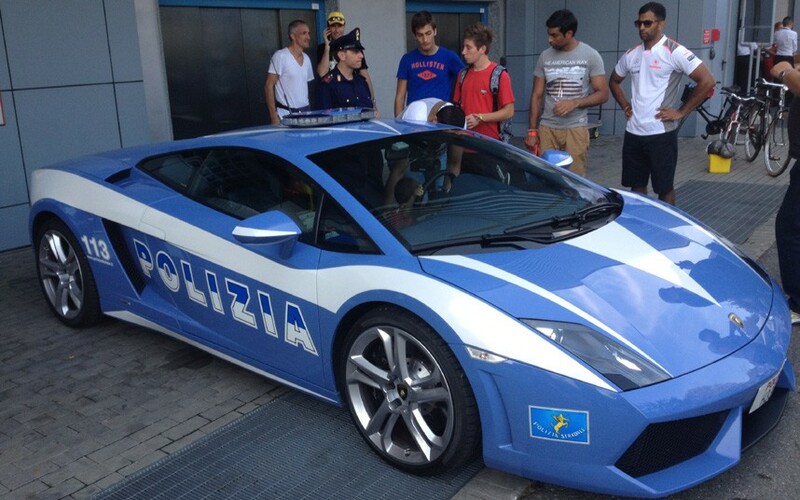 First off, if your name is David Beckham or Justin – I can’t even get a speeding ticket in a Lambo – Bieber, then kindly f**k off. If you are a fan and think Beckham’s Porcshe or Bieber’s Caddy are ‘murdered out’, then I implore you to do the same. 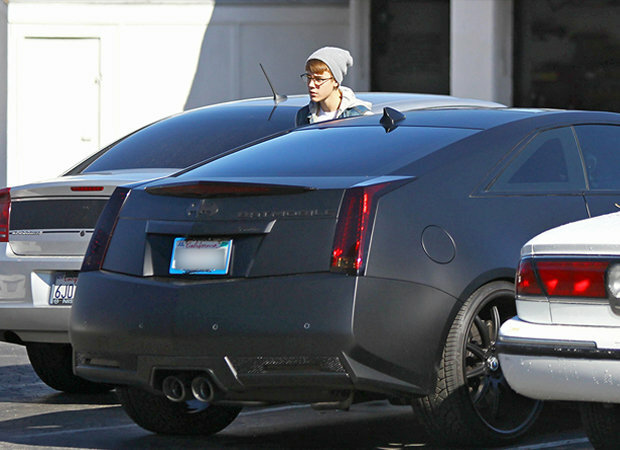 Never mind the Porsche, just take a look at the car above – it’s a Cadillac CTS-V. It’s Cadillac’s fast and expensive warrior sent to challenge zi German’s AMG and ///M badges. It’s supposed to be a shiny and luxurious car, a hi-tech machine that can be turned into a track car at a touch of a button. 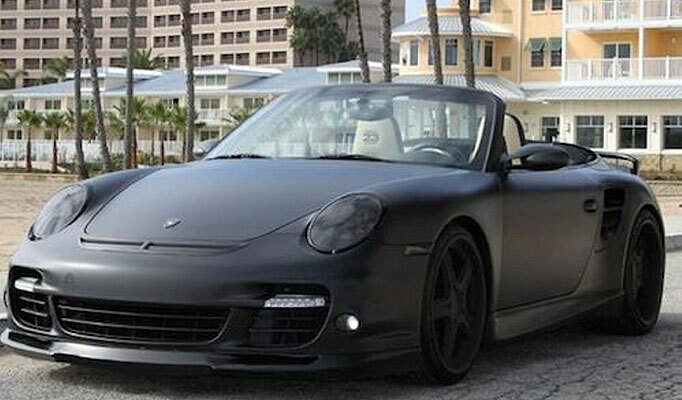 The Matte black wrap is hideous – it’s like handing James Bond a shovel and asking him to dig a grave for the last person he shot. Before I waste your time by trying to explain what these esoteric rules include, please check out the video below. Enjoy? I did, no matter how early it was, and despite what other manly activities take place at this time in the morning, I could’ve done the same over this car. 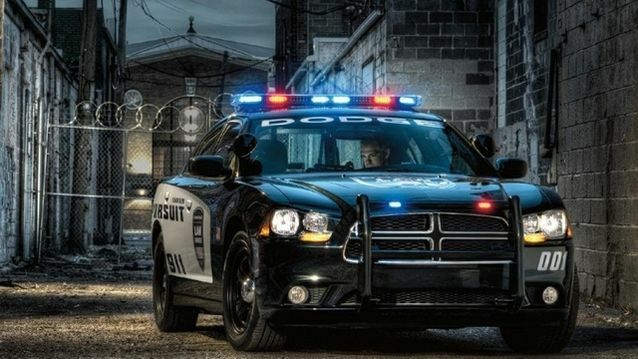 A ‘murdered out’ car can’t be forced; it can’t be a new car wrapped in black. 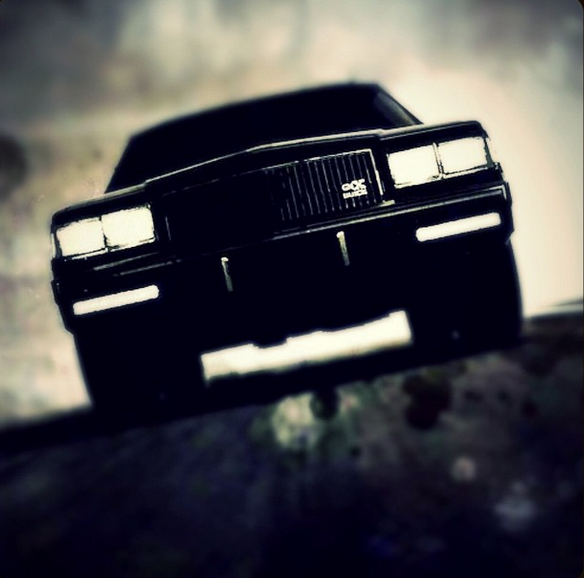 It has to have presence, a character, as though it could start up on its own and take a slow and ominous cruise around town – think Christine on fire and taking herself back to Darnell’s DIY garage, think of other movies such as, The Car, Duel and even Jeeper’s Creepers (notice the Caddy’s horn in the vid?). 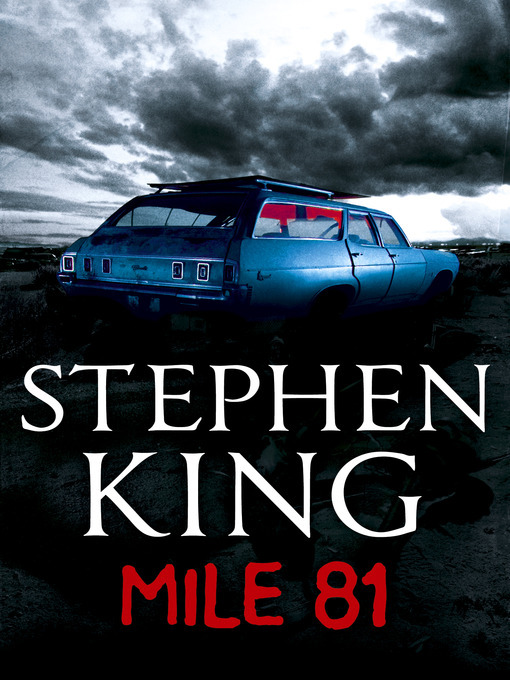 In fact, now I’ve mentioned Stephen King, I’ve just remembered a short story of his, Mile 81, a tale featuring a mud-covered station wagon (which was strange because there hadn’t been any rain in the area for over a week) that veers into the Mile 81 rest area, ignoring the sign that says “closed, no services.” The driver’s door opens but nobody gets out. 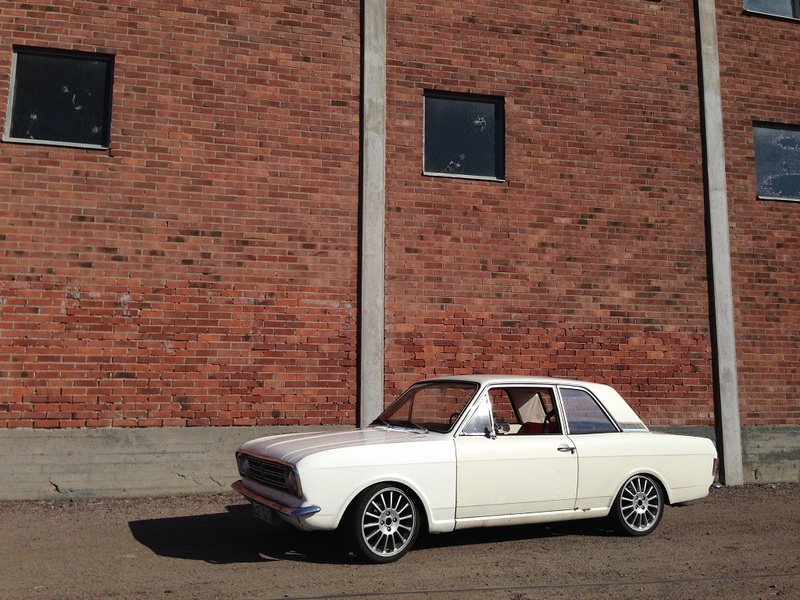 This is the kind of eerie presence a true ‘murdered out’ car should possess. 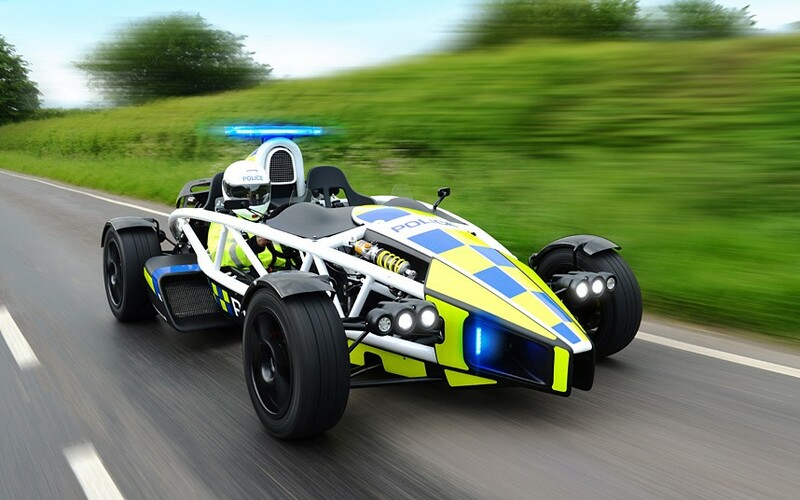 Anyway, I’ll leave you with a short clip that will give you another accurate idea of what a real murder car is all about – it’ll definitely put a smile on your face.